We invite sponsors to support our annual signature Literacy Matters! Luncheon event, as well as our ongoing small group instruction classes. 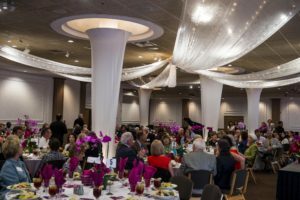 Becoming a sponsor is a great opportunity to be recognized as someone who understands, cares and supports our local efforts to make Sarasota more literate.